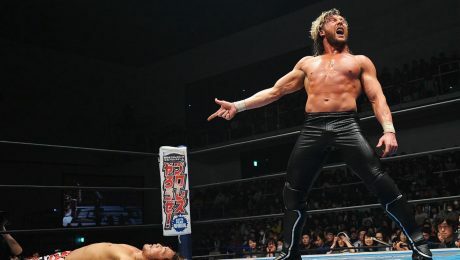 Kenny Omega has been named Pro Wrestling Illustrated’s top wrestler of 2018. The news was announced to Omega on The Ross Report. SPORTS ILLUSTRATED: Kenny Omega Has Carved His Own Path, But Where Does It Lead? Kenny Omega takes great pride in doing things his own way. What does that mean for his impending free agency?